Kombiniere Cardio Und Krafttraining Um Effektiv Fett Zu Verbrennen! Welcome to The Locker Room™, the social heartbeat of THE PROTEIN WORKS™, and one of the best resources on the net for everything to do with fitness and nutrition. Contributions are from a wide range of experts and from our very own community of passionate members giving first hand experiences and insights. It’s a free resource to help everyone live a healthier and better lifestyle. 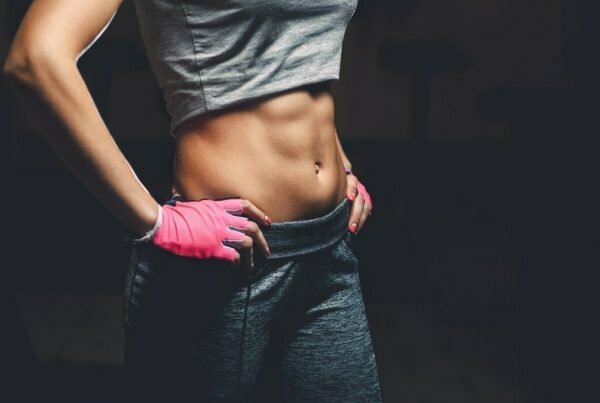 Was Ist Der P.R.I.C.E Eines Effektiven Workouts? Carb Backloading – So Geht´s! Beach Body Workouts! Mach Dich fit! © 2019 The Lockerroom. Alle Rechte behalten. 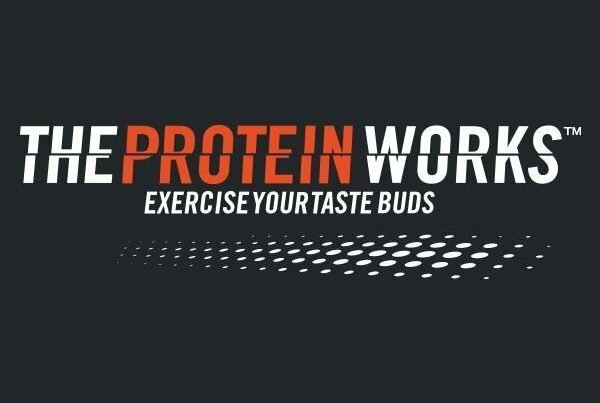 THE PROTEIN WORKS™ ist eine Handelsmarke von © Class Delta Ltd. Registriert in England und Wales unter der Nummer 8170845.